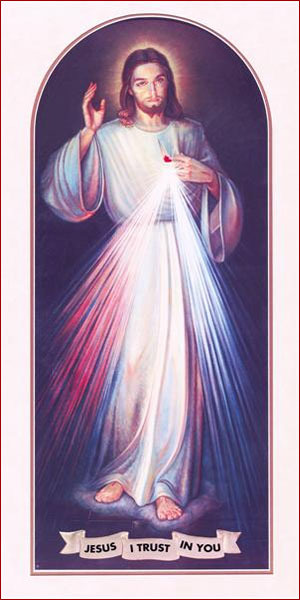 This "Apostles" Divine Mercy image is one of our most popular images. It is very similar to the original “Hyla” that sits over Faustina's tomb, but clearer and smoother. The eyes in this image will melt everyone’s heart. Click below and take a look through our inventory.